We return one of the great mods available for this release, but we’ll update this post because the mod is in an early phase of renovation. 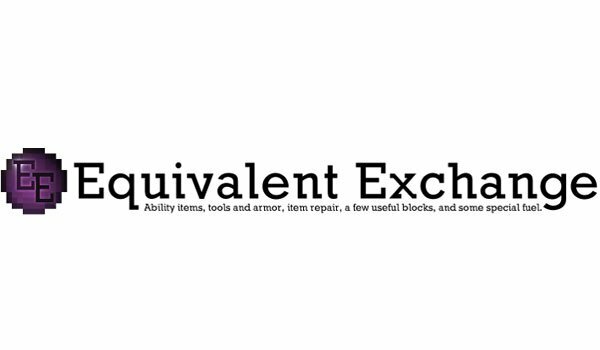 Equivalent Exchange 1.7.10 allows us, as its name suggests, make equivalent exchange. To give an example of its basic function I will say that when we have many stacks of land, we can go through this mod doing exchanges to transform that land to get diamonds, gold, iron or stone. The mod changed sometime, eliminating some items and adding others new to refocus the mod. How to install Equivalent Exchange 3 Mod for Minecraft 1.7.10? Double click the downloaded Forge file to run the installer.